The needs of Charlotte’s homeless, hopeless and forgotten communities are extensive and far-reaching. 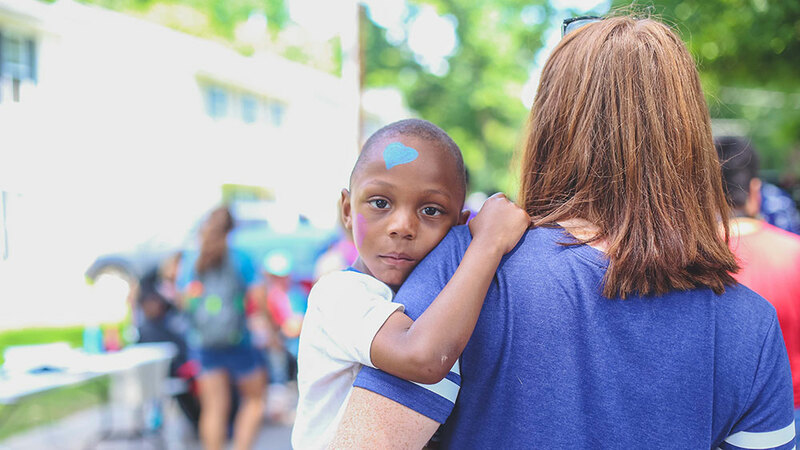 The Charlotte Mecklenburg Dream Center is responding to the physical, emotional, mental and spiritual chasms of the desperately unloved with fervor, attentiveness and hope. We invite you to join us as we give hope to the hopeless and transform and restore the city of Charlotte. Our prayer is that our work will far exceed the reach of our own arms. We invite you to share the stories of the Charlotte Mecklenburg Dream Center and invite friends to experience the hope. We invite you to become a part of the multiple stories of transformation and redemption happening every day at the Dream Center. Get involved. We have multiple opportunities for you to serve. Our accomplishments come foremost from the blessing and favor we have received from God. He has also given us generous partners who give not only their time but their resources and finances to enable our ministry. Thank you for your donations.